Five world premieres, several interstate co-productions, and gender equality in writing and directing see QT on a roll under AD Sam Strong. Queensland Theatre is going from strength to strength under the artistic direction of Sam Strong. In 2017, the company reached its largest audience in its nearly 50-year history with over 188,450 people seeing a QT show in 55 theatres around the world. In announcing QT’s 2019 season dubbed “A Season of Dreamers”, Strong revealed a program that includes five world premieres, a record number of interstate co-productions, gender parity among writers and directors, and a new creative partnership with Belloo Creative, which is run by four women. What’s more, the Bille Brown Studio has been undergoing a $5.5 million transformation and will re-open in October when Strong directs David Williamson’s latest play Nearer the Gods. The 2019 world premieres begin in March with Hydra by Sue Smith, which is a portrait of the intense relationship in the 1950s between Australian writers Charmian Clift and George Johnston, who end up in a Greek tragedy of their own making. A co-production with the State Theatre Company South Australia, Hydra will be directed by Strong with a cast including Anna McGahan, Nathan O’Keefe, Hugh Parker and Bryan Probets. 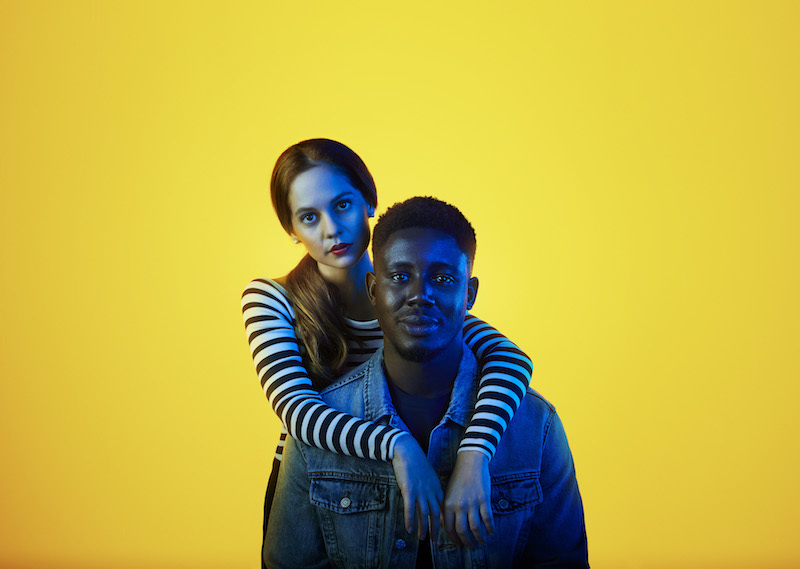 In June/July, comes the premiere of City of Gold – the debut play by actor Meyne Wyatt, who will also perform in it. 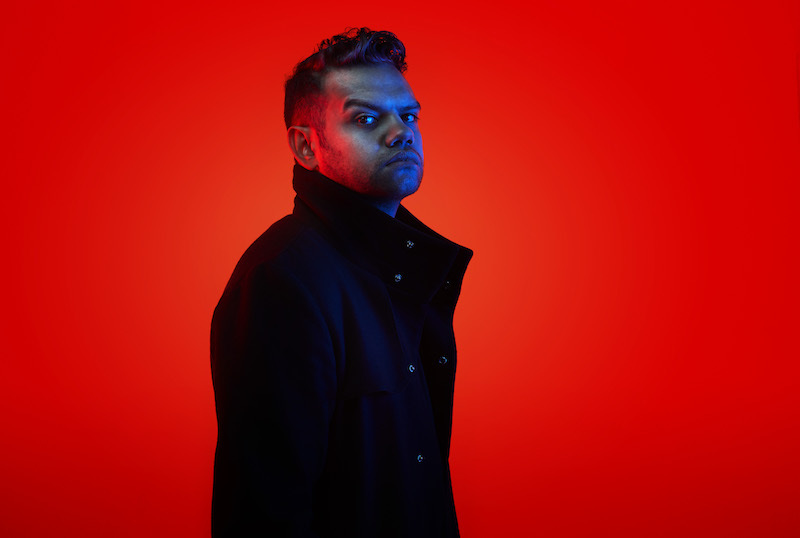 Telling the story of a young Aboriginal man not too far from Wyatt himself, City of Gold is a production with Griffin Theatre in Sydney and will be directed by QT’s Resident Dramaturg Isaac Drandic. Joanna Murray-Smith’s new comedy L’Appartement will have its world premiere in August. Aussie couple Meg and Rooster head for a dream holiday in a swanky Airbnb in Paris, without their three-year old twins, but when they open a package for the cool French couple from whom they are renting their trip is quickly derailed. Murray-Smith will also be making her directorial debut with a cast including Pacharo Mzembe and Melanie Zanetti. 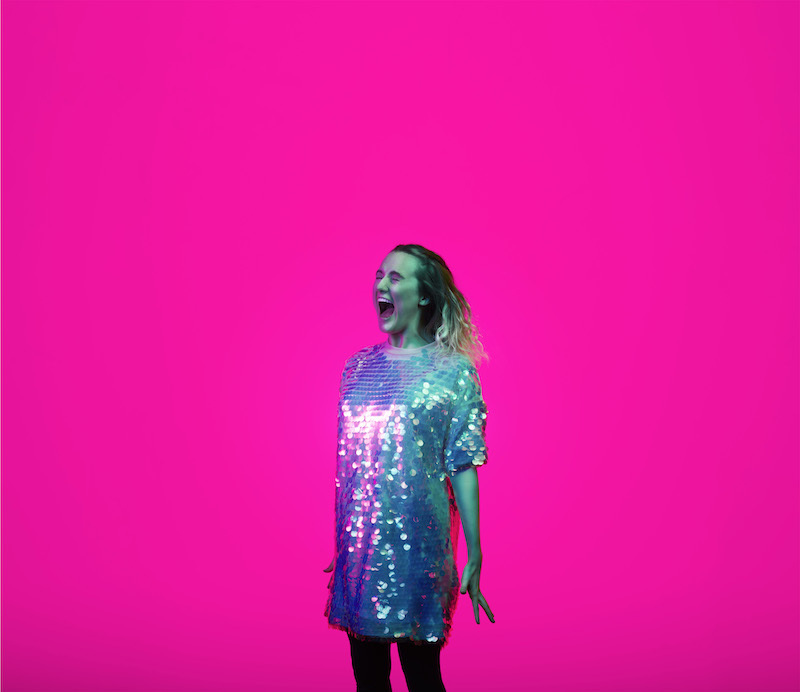 There is also the world premiere of a new musical called Fangirls by Yve Blake, which is a co-production with Belvoir and Brisbane Festival in association with Australian Theatre for Young People, with Blake herself starring. The final premiere is an adaption of Sophocles’ Antigone by Brisbane writer Merlynn Tong, directed by Travis Dowling with a cast including Christen O’Leary and Jessica Tovey. The season begins in February with Arthur Miller’s American classic Death of a Salesman, starring Peter Kowitz and Angie Milliken, directed by Jason Klarwein. Belvoir’s highly acclaimed production of Barbara and the Camp Dogs, a rock and roll comedy with a powerful message about inequality, written by Ursula Yovich and Alana Valentine, will play in May with Yovich and Elaine Crombie reprising their roles. In July/August comes a new production of Colin Thiele’s Storm Boy, adapted for the stage by Tom Holloway, co-produced with Melbourne Theatre Company and Dead Puppet Society. “We’re particularly proud of the number of world premieres. We’ve been working to establish Queensland Theatre as the home of new stories and new talent and I think we’ve really taken that to the next level with the five world premieres in 2019,” says Strong. The relationship with Belloo Creative, which will become a resident company for 2019, is also part of QT’s support of artist pathways. “So what we’re doing with Belloo is bringing the entire company into the artistic inner sanctum of Queensland Theatre. I’ve been on the public record recently talking about how I think if we are going to diversify the people that are in leadership positions in arts companies, I think it’s vitally important to give people access, meaningful access, to decision making, and give people a seat at the table,” says Strong. Two productions share the award for Best Mainstage Production, while the Matilda Awards introduce the winner of the first Emerging Female Leader Award. Queensland Theatre opens its 2019 season with an unforgettable production of Arthur Miller’s award-winning classic. Other big contenders include La Boite’s Prize Fighter and Queensland Theatre, debase productions and JUTE Theatre Company’s The Longest Minute. A fabulous, two-part show that honours the life and legacy of David Page in all his various guises. Queensland Theatre’s final production of 2018 reimagines Ibsen’s heroine as the discontented wife of Queensland’s biggest meth dealer. Melissa Bubnic has set Ibsen’s classic in a monstrous Gold Coast mansion. The line-up includes Kaija Saariaho's oratorio La Passion de Simone, Schaübuhne's Beware of Pity and a divisive play called Daughter that has had women walking out. 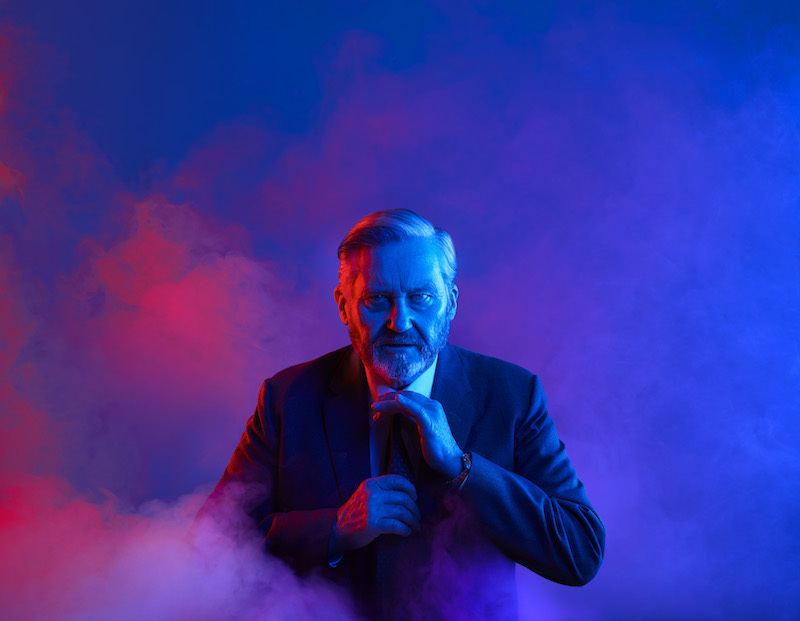 Queensland Theatre unfurls the mysteries of the universe with a stellar world premiere production by David Williamson. New commissions by Kate Moore and Nigel Westlake feature alongside canon works in the ASQ’s National Season.